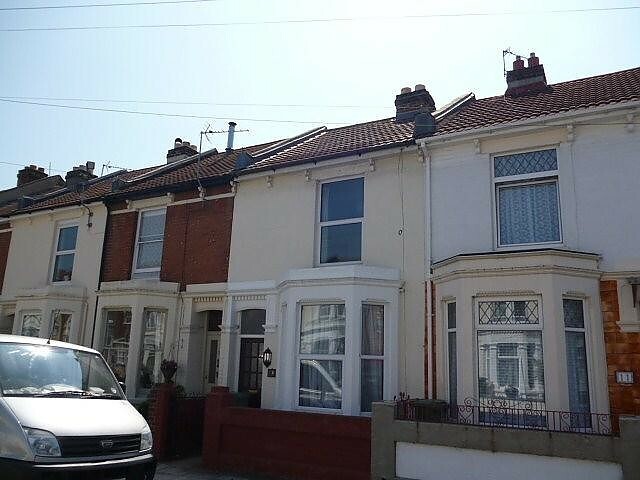 ***NO STUDENT FEES*** ***STUDENT HOUSE*** Tenant Network are delighted to offer this immaculate four double bedroom house on Wheatstone Road, Southsea. The property consists of a spacious communal lounge with two sofas, four double sized bedrooms each with double beds, wardrobe and desks with chairs, a large communal kitchen with appliances and a bathroom with a bath and a separate shower cubicle. Other benefits include gas central heating, double glazing and a garden at the rear. Available for the next academic year. 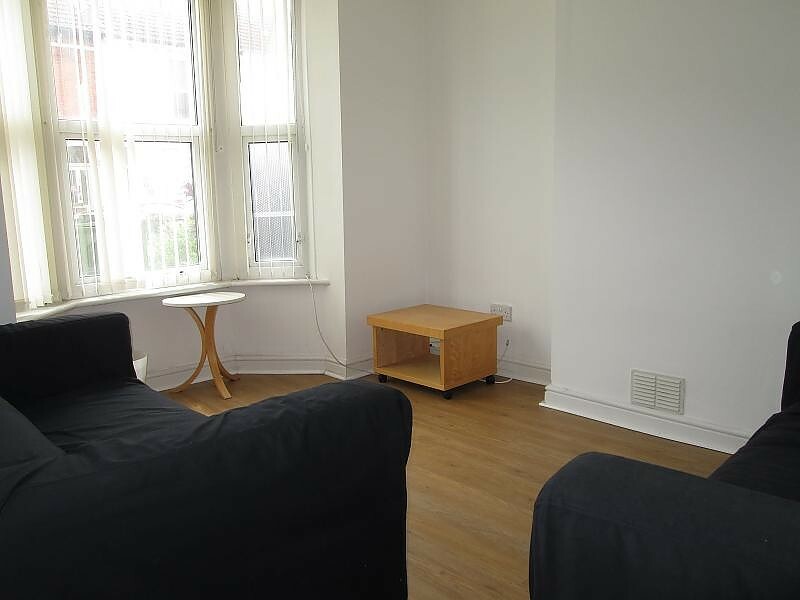 Call Tenant Network Southsea on Click to contact to book a viewing.